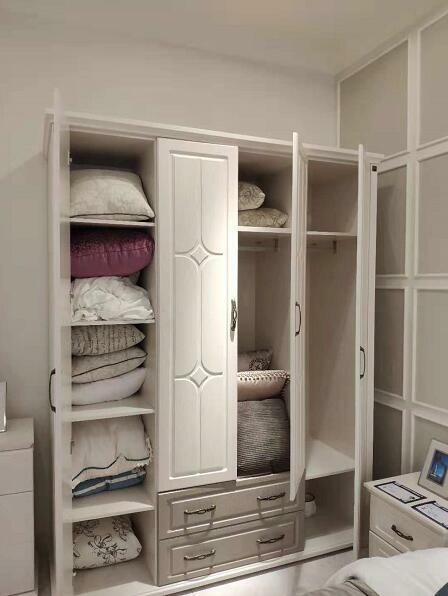 Q:How is the quality of this wardrobe? 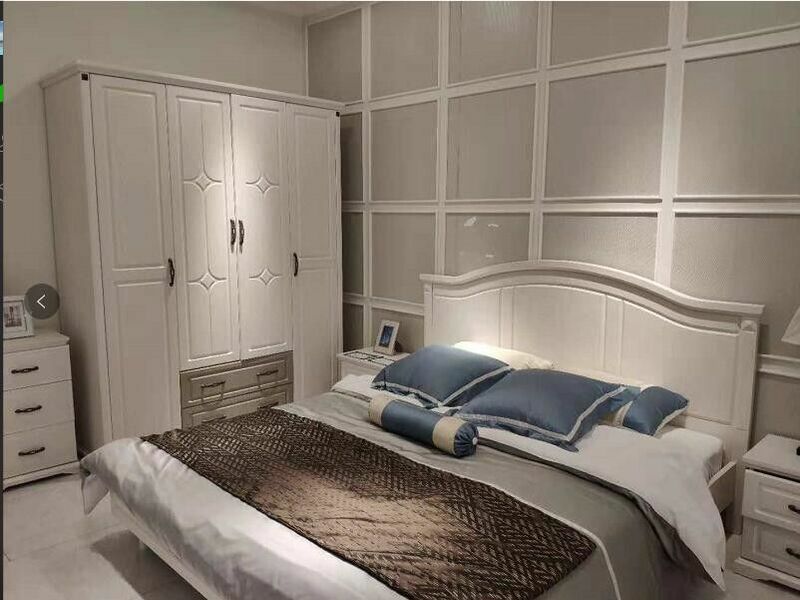 A: The wardrobe use E1 grade MDF as the base material with melamine. 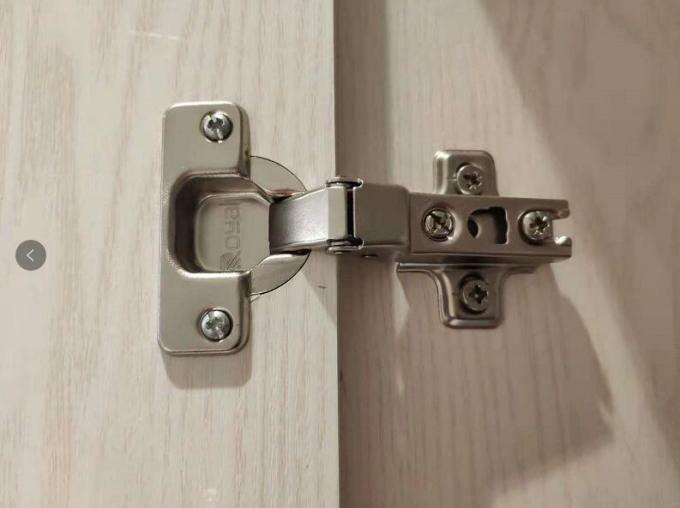 All the material and hardware are superier quality. 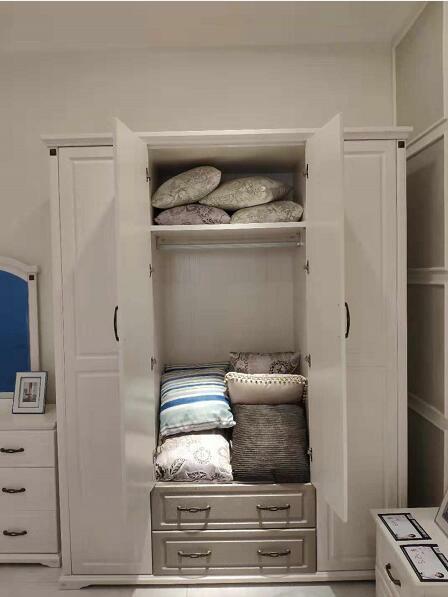 Q: Can I do OEM of this wardrobe ? A: Of course. You can provide us your company's logo or other information of shipping mark.